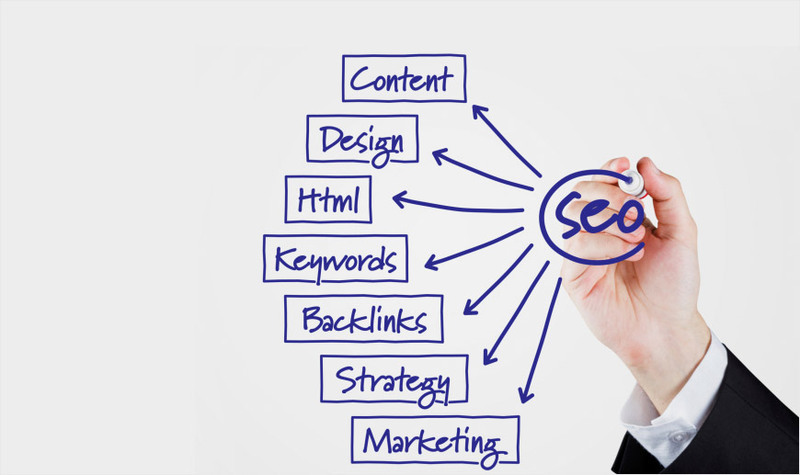 Heli has been carefully crafted to be SEO-friendly. This function helps to raise up the traffic and boost your business. It also helps you have a higher ranking on the list by searching engines.